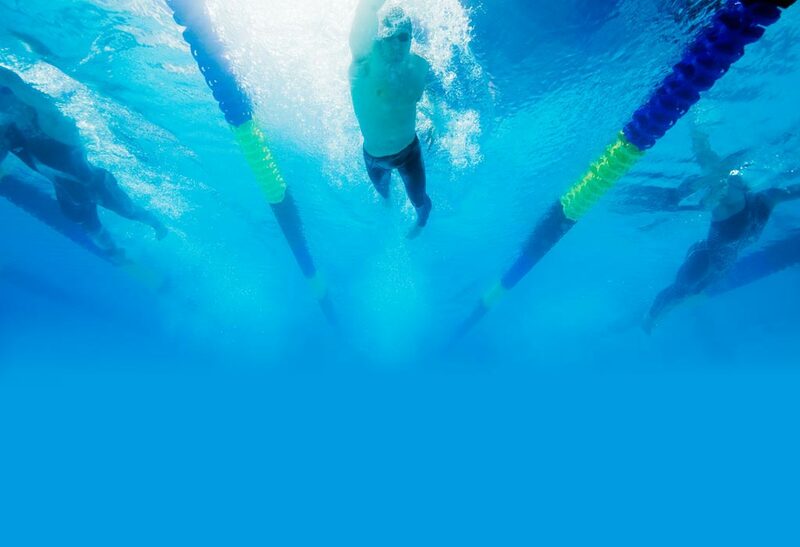 Sign up for the 2019 Sage Piranha Spring Stroke Clinic is currently taking place. Interested parties may either sign up on-line at the Sage YMCA website or may come to the Y and sign up at the front desk. This year the clinics take on a little different appearance as they will be 1.5 hours long. The schedule for the clinics will be: Monday through Thursday from 5:30-7p.m. (12 and younger) and from 7-8:30 p.m. (13 and over). These clinics are ONLY for swimmers with Swim Team experience. Swimmers do not have to be from the Sage Piranhas but they MUST have competitive swimming experience. This is not a clinic for novice, swim lesson, or inexperienced swimmers. Since each clinic is only four (4) days no refunds will be available.